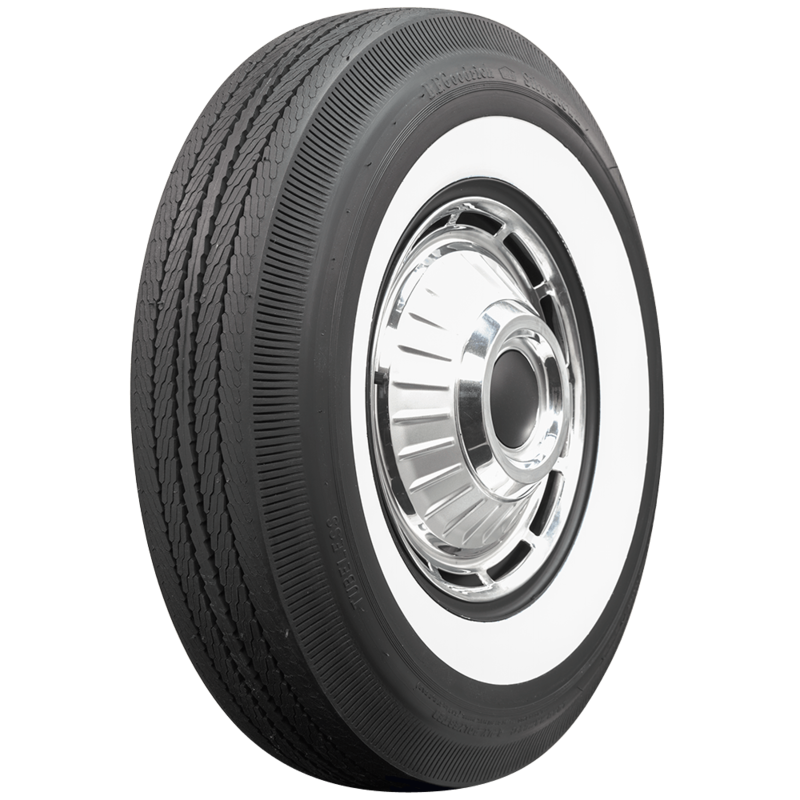 This is an authentic BF Goodrich 125-12 tire with a 1 5/16 inch whitewall. 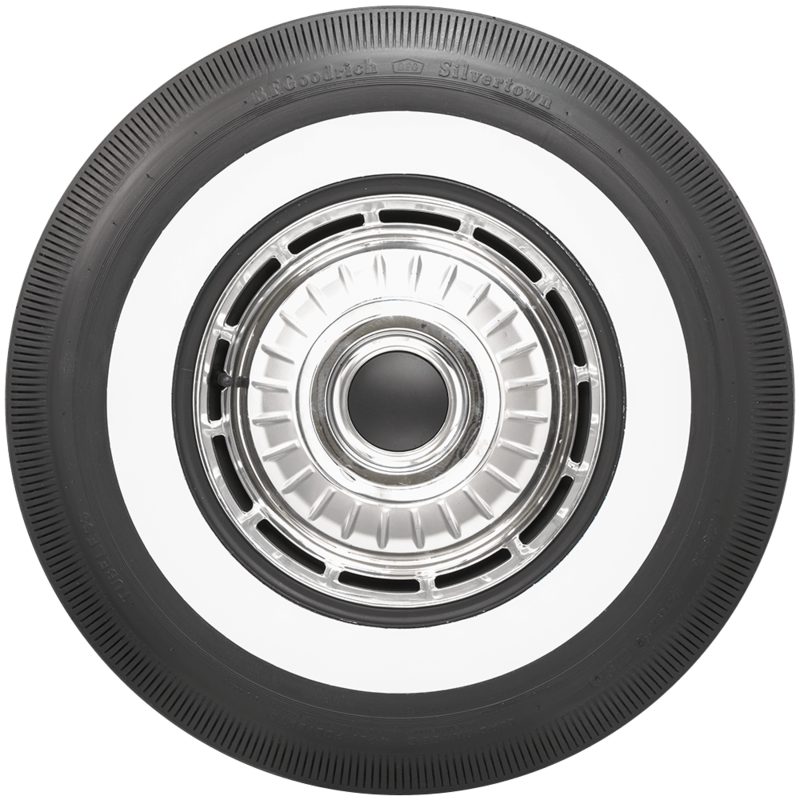 125-12 tires were OE fitments on select Autobianchi and Fiat models from the late fifties and early sixties. 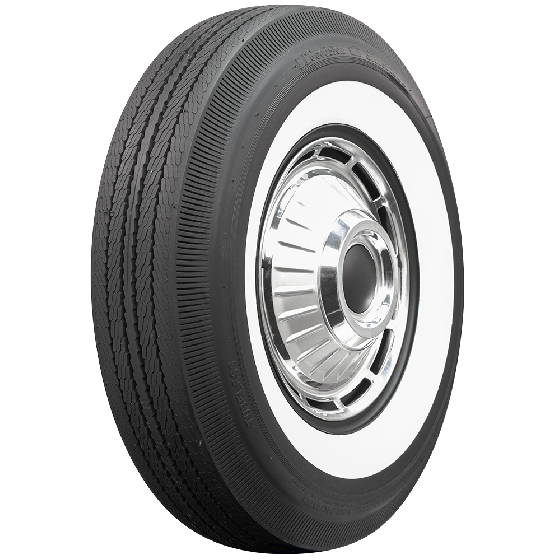 This tire is DOT and ECE (European Community) approved where applicable. Made in the USA and backed by our life of the tread warranty. Hello, I need 640-15 white wall tires can I use this 125-12? A 125-12 is not the same as a 640-15. 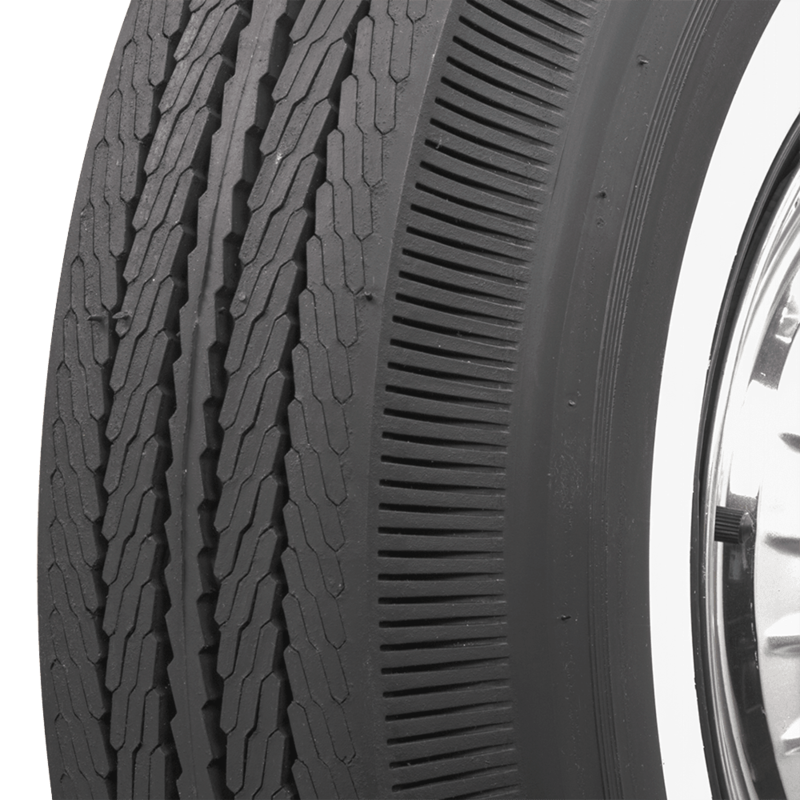 Our 640-15 wide whitewall tires are listed here. For service in Italy, please contact our exports department via email at exports@coker.com.